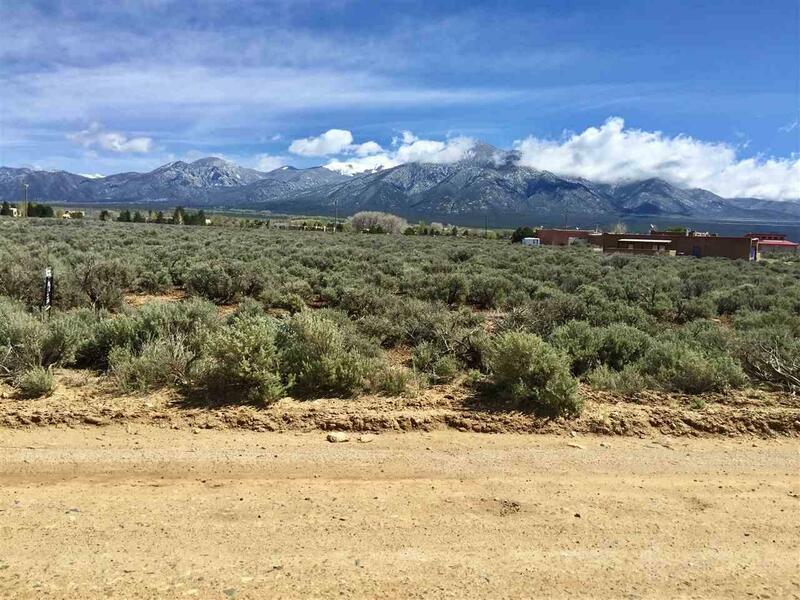 Large, almost three acre lot, in desirable neighborhood on Blueberry Hill. 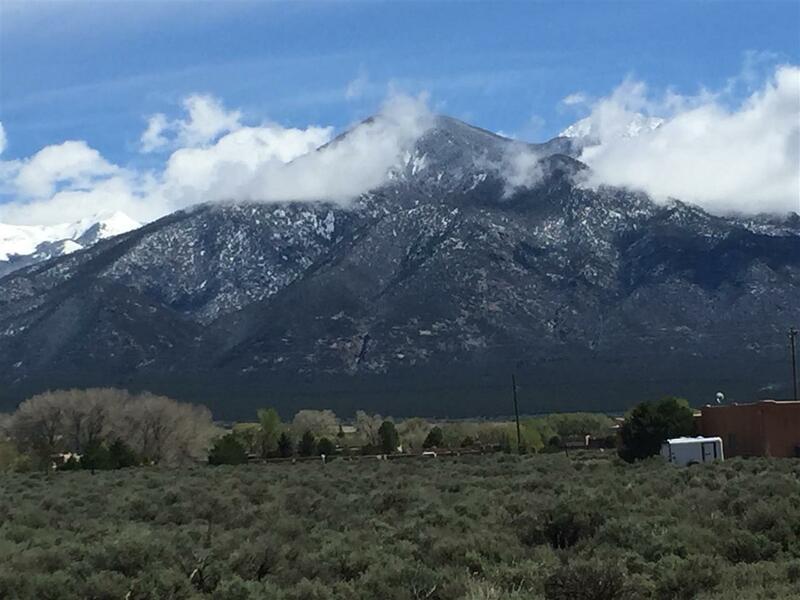 Great price, great views of Taos Mountain! Priced to sell! 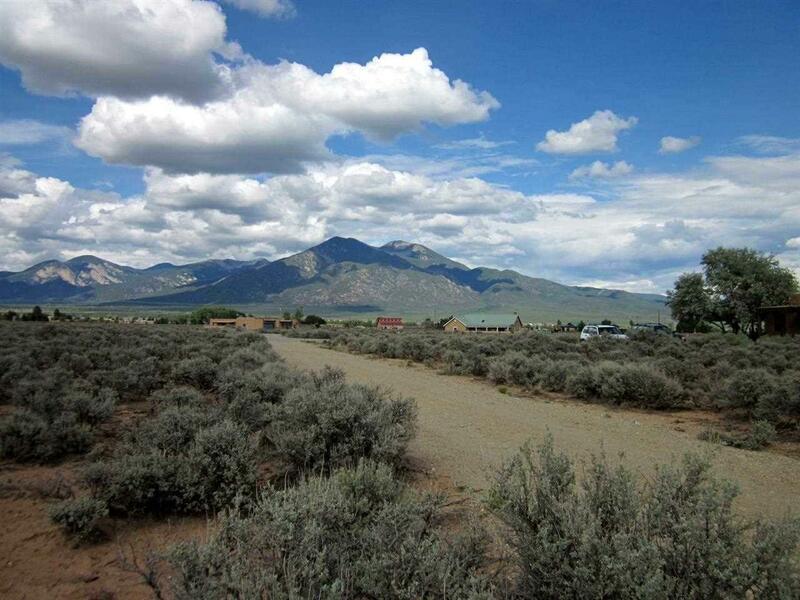 Build your dream home and enjoy the privacy on this spacious parcel. So convenient to the airport, ski area, as well as to town. It's really one of a kind for tranquility and accessibility.